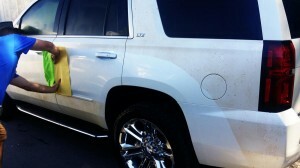 Purchase a Shamerrific® Shine Today | Shamerrific Shine – KANSAS CITY’S PREMIERE AUTO DETAILING SOLUTION! 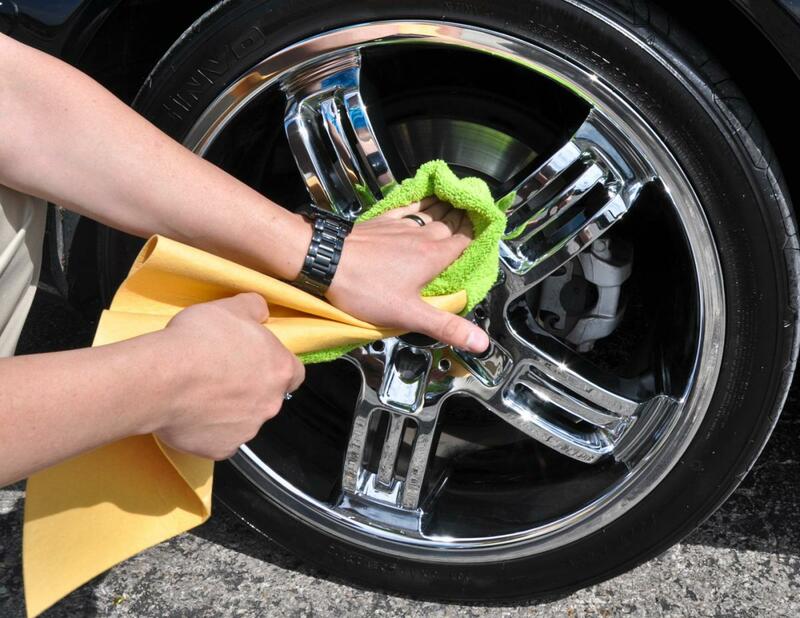 Shamerrific Shine uses a proprietary, patented technology that we developed to deliver top-notch detailing and lot washing results. 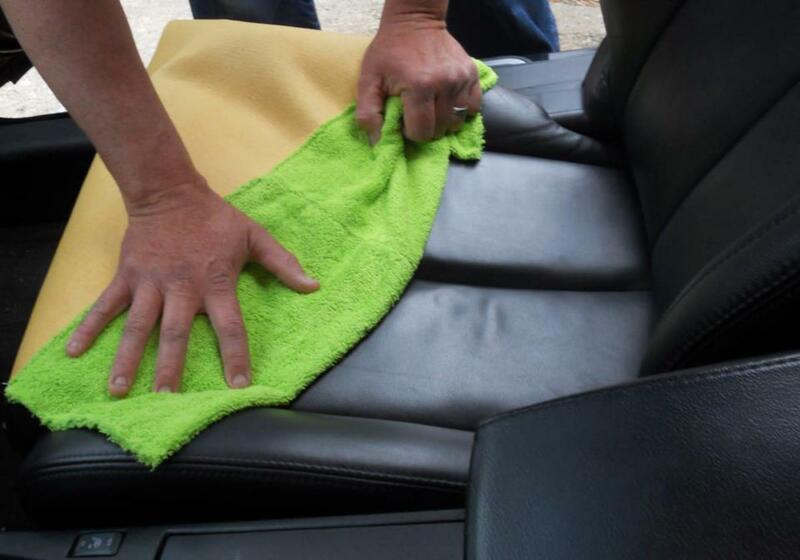 Our patented microfiber chamois, aka Shamerrific®, allows us to clean and detail vehicles much more quickly and efficiently than we could with a traditional towel or chamois. 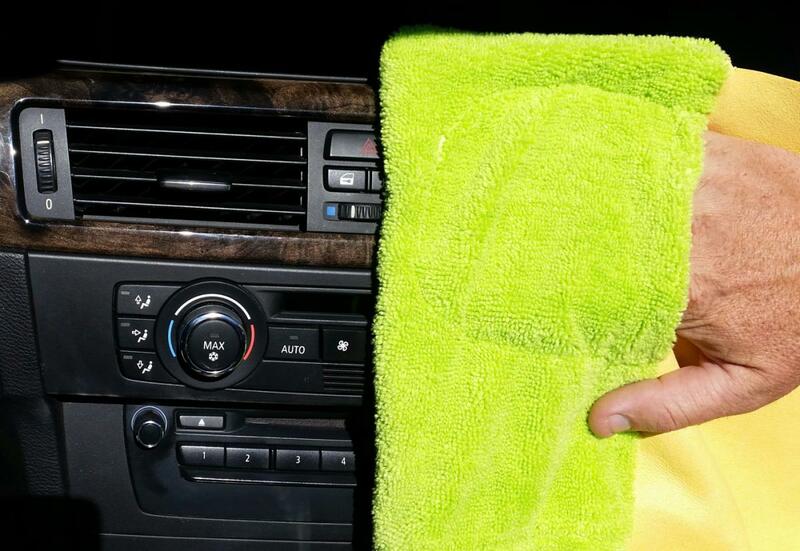 Shamerrific® eliminates the need for extra steps, saving time by doing two actions in one. 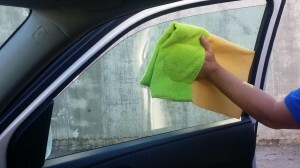 It cleans the surface of the vehicle while absorbing most of the water, making the remaining water beads much smaller. 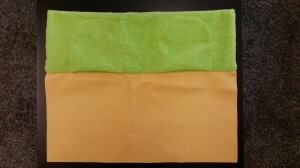 The attached chamois follows close behind picking up the remainder of the water, drying the surface in one simple motion. 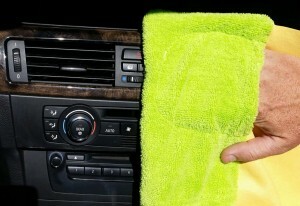 Our method is finished without leaving any streaks or scratches! Shamerrific® provides a better, environmentally compliant way to wash and detail vehicles. We have cleaned almost 2 million vehicles in the Kansas City Metro using the Shamerrific®. 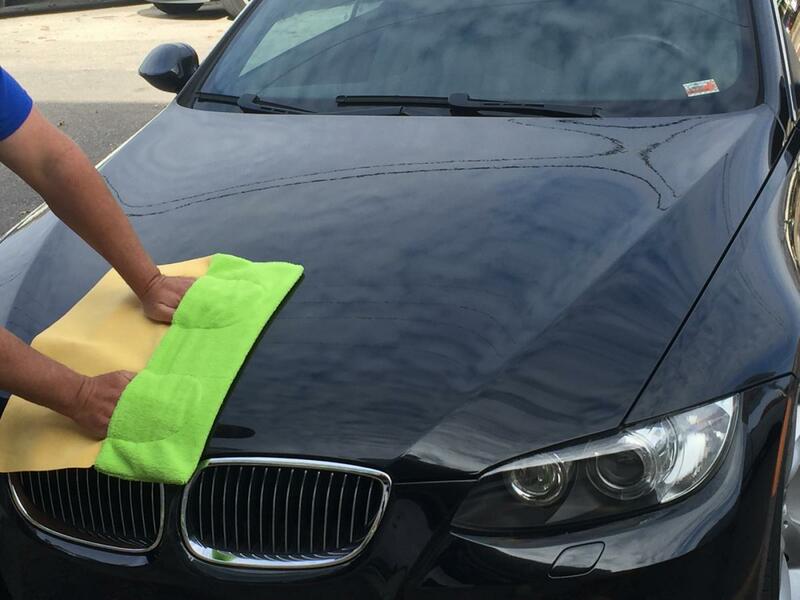 The Shamerrific® is available to the public for purchase in-store to anyone who enjoys detailing and washing their vehicles in an affordable, eco-friendly and efficient manner. It is proprietary technology, invented right here in Kansas City, and protected by up to four US patents.